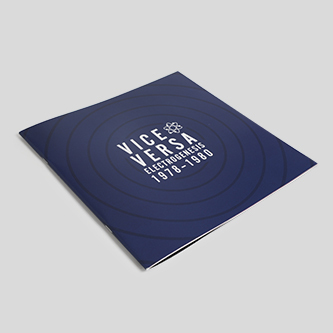 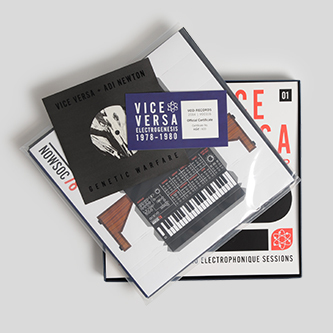 **Heavy, rigid boxset containing 4LPs + 7", 40-page history of Vice Versa and Neutron Records, a metal badge and a paper synth kit called 'nowsoc78'. 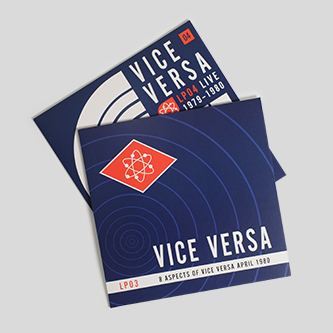 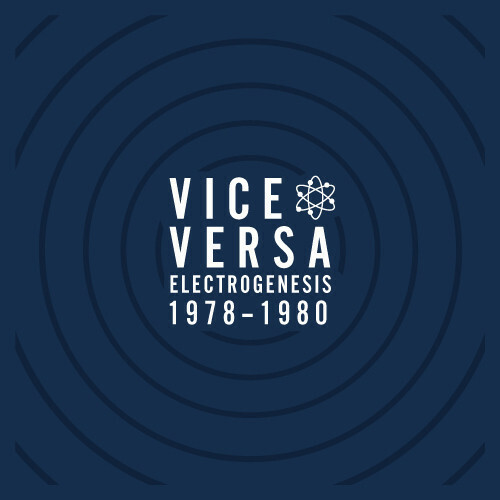 Edition of 600 with hand-numbered certificate** 'Electrogenesis 1978-1980' is a brilliant and comprehensive survey of Sheffield's proto-ABC group, Vice Versa. 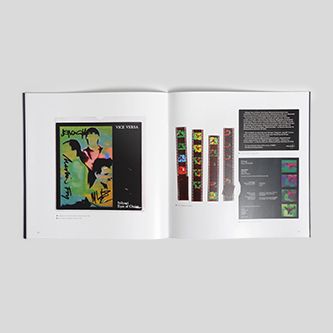 Comprising demo versions, live recordings, both of their 7"s, and the '8 Aspects Of' cassette pressed to vinyl for the first time, it sums up a "bizarre trio who show occasional flashes of promise, but whose pretentiousness becomes quite tiresome", according to an NME journo commenting on their support slot for The Human League in Sheffield, 1978. 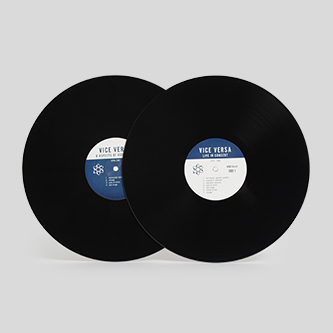 With hindsight, that pretentiousness is really what set them apart, what with track titles such as 'Democratic Dancebeat' and 'Genetic Warfare' backed up by searing machine rhythms, futuristic synthesiser sounds and dead stoic vocals. 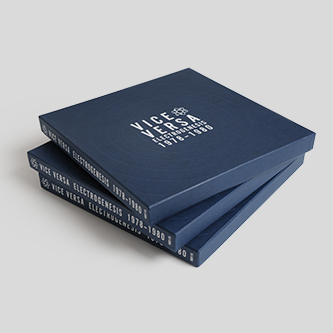 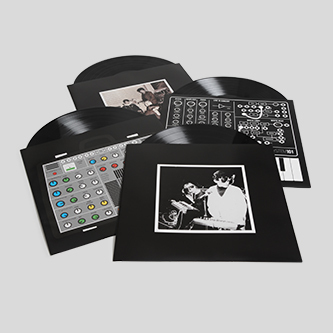 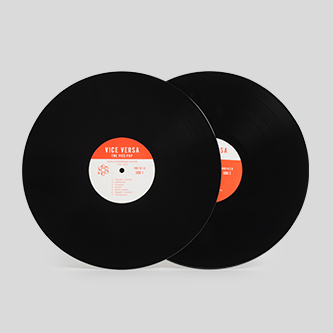 V-O-D and Trevor Jackson have both rightly invoked Vice Versa in recent years with compilations that focussed on their peers - Cabaret Voltaire, Clock DVA etc - and and it's only right that VV's caterpillar stage receives the same sort of documentation, circa their transformation from austere, machine-driven dance music into world taking pop musicians. 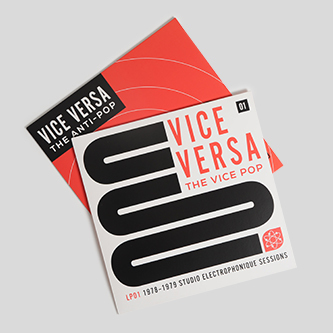 Another total brain-melter from the mighty Vinyl on Demand.